The leading eCommerce conference “Meet Magento” will take place for the fourth time in Athens on October 19th, by Converge SA, Magento Professional Solutions Partner. 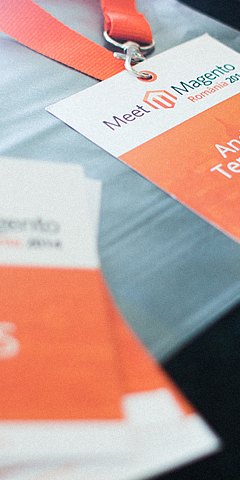 During Meet Magento Greece conference you will have the unique opportunity to get in touch with e-commerce leaders as well as Magento developers. 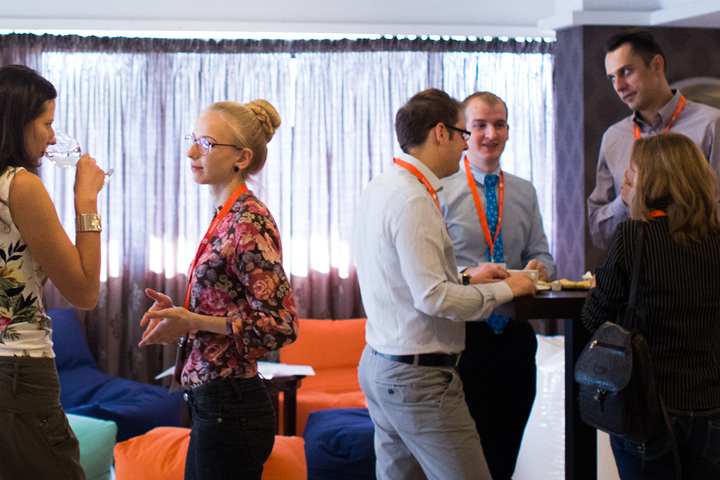 You will have the chance to exchange knowledge and experiences with decision-makers and experts according to the approaching of Magento and eCommerce, establish new contacts and talk about current trends and benefit from the different synergy effects. One ticket, a great experience!